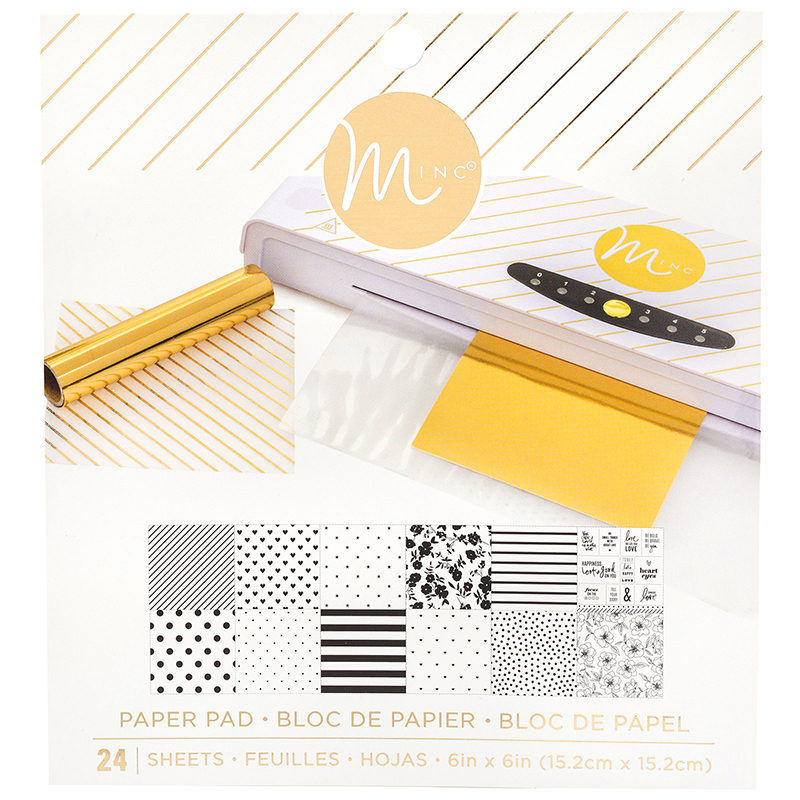 The White Reactive Paper Pad is the perfect addition to any paper crafting project! 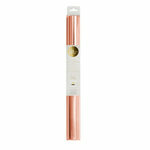 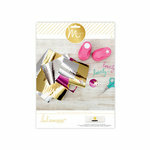 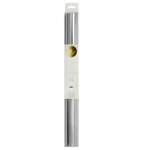 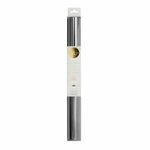 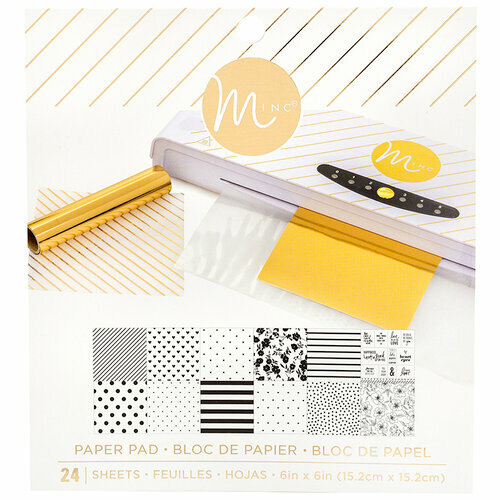 The package includes 24 single sided 6" x 6" reactive papers for the MINC foil system (sold separately). 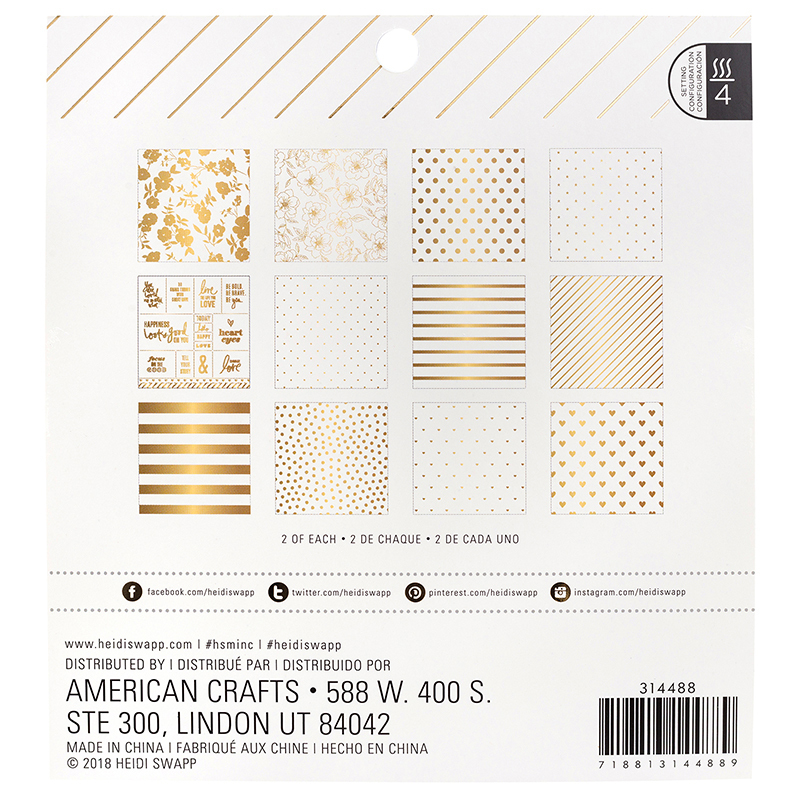 There are 2 sheets of each design.